Experience living for 5 day in one of the most interesting cities of the world. Find history and entertainment in one city. Early breakfast and transfer to Trokadero port for a day cruise to the Saronic gulf islands. First stop will be Hydra. A picturesque little “vehicle free” island, well-known to the international jet-set. 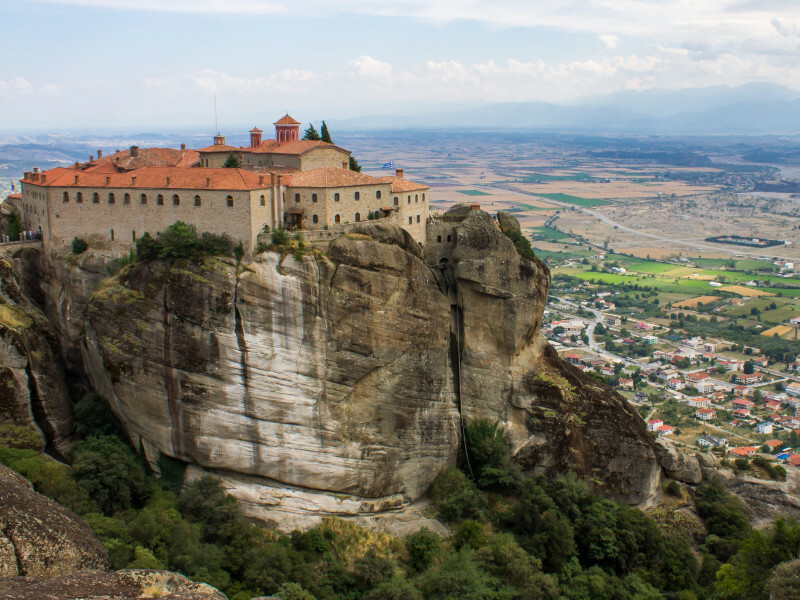 Take a donkey ride, explore the little cobble-stoned streets and visit the Mitropolis at your own pace. Next, is the island of Poros with its clock tower facing the Peloponnese. Last comes Aegina, a weekend retreat for many Athenians. Enjoy a horse-drawn carriage ride or take an optional visit to the temple of Afea. Make sure to buy some pistachios, as Aegina is world-famous for its production. A buffet lunch will be served on board, and on the way back you will have to opportunity to see and participate to some traditional Greek dances! Return transfer to our hotel. Breakfast and day at leisure to explore more of the city on your own. A walk in Ermou street for some shopping, or exploring Plaka, Monastiraki and Thision are some of your options for the day. Alternative, you may join any of the available optional excursions (depending on the day of the week), to visit Delphi, or Argolis (Corinth canal, Mycenae, Epidaurus) or Cape Sounion (temple of Poseidon). Overnight in Athens. Accommodation on BB, 4 nights in Athens. 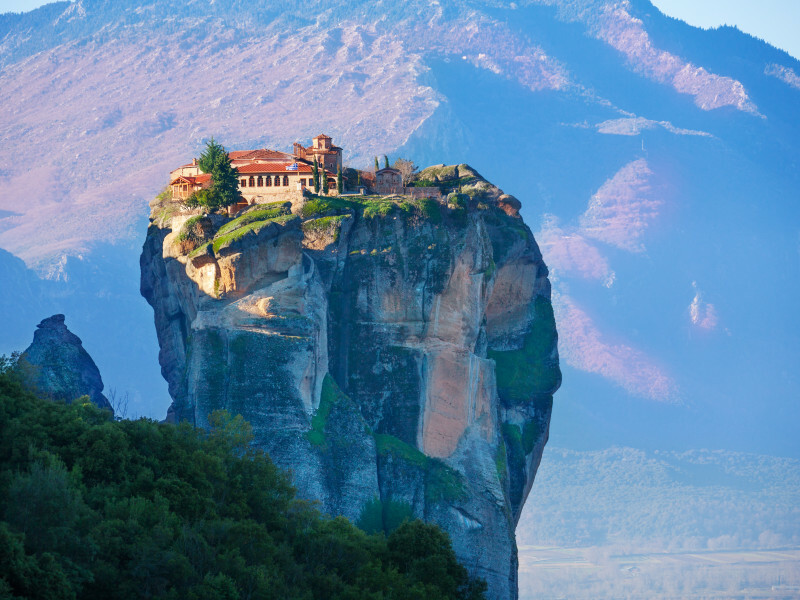 5 day tour to the mythical sights of Athens, Meteora and Delphi. 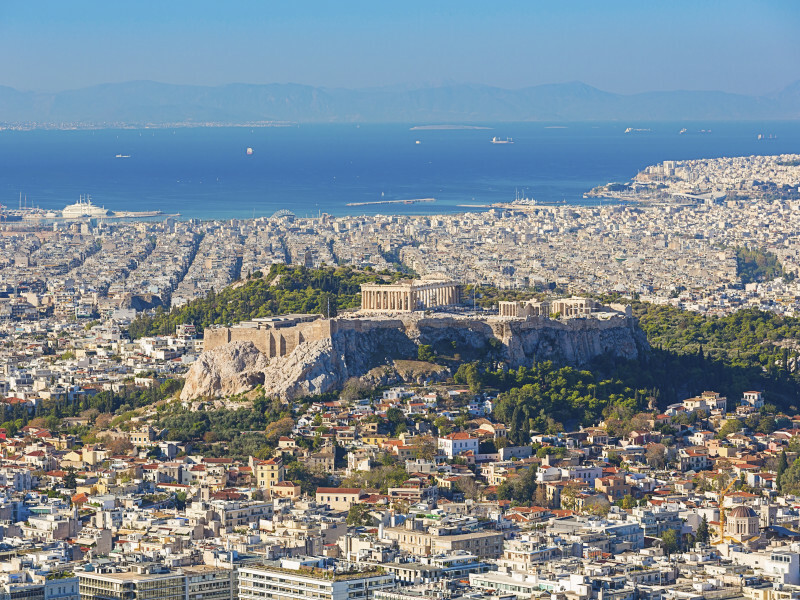 Half Day Walking Tour of Athens.